Nestled in the heart of the Seven Oaks neighborhood and minutes from downtown Columbia, Peachtree Place allows you to enjoy beautiful views and an appealing neighborhood living environment. Our proximity to the intersection of I-20 and I-26 makes our location great for easy commuting and traveling. You will love living minutes from downtown Columbia giving you easy access to great shopping, dining, and entertainment. For fun close to home, visit Riverbanks Botanical Garden and the Riverbanks Zoo. Hit the shops at nearby St. Andrews Shopping Center, or grab a bite to eat at a variety of local eateries like Real Mexico.  Visit our ideally located apartments today to see for yourself all that Peachtree Place has to offer you.